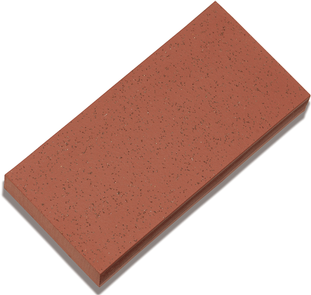 ACID BRICK (Dairy Brick / Dairy Tile) or ACID RESISTANT BRICK is a specially made form of masonry brick that is chemically resistant and thermally durable. It is created from high-silica shale and is fired at higher temperatures than those used for conventional brick or tile. 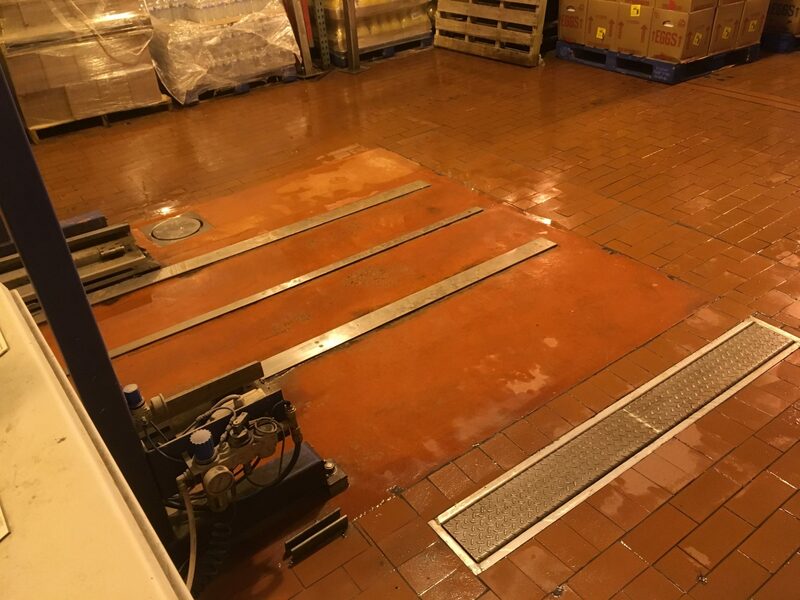 Acid Brick / Dairy Tile is ideal for use in Food Processing and Dairy Plants. The American Society for Testing and Materials (ASTM) specification C-279 creates specifications for acid brick properties, so as to create a product quality that is consistent on an international basis. 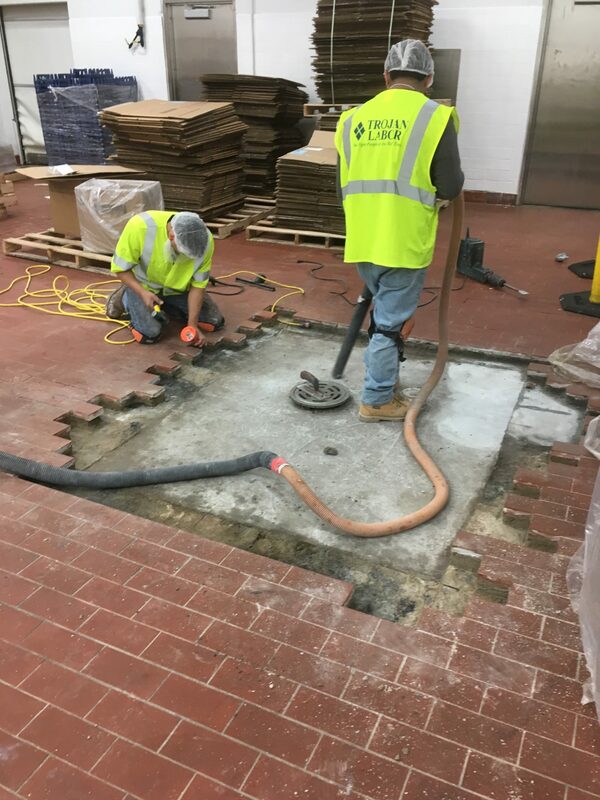 ASTM members deliver the test methods, specifications, guides, and practices that support industries and governments worldwide. 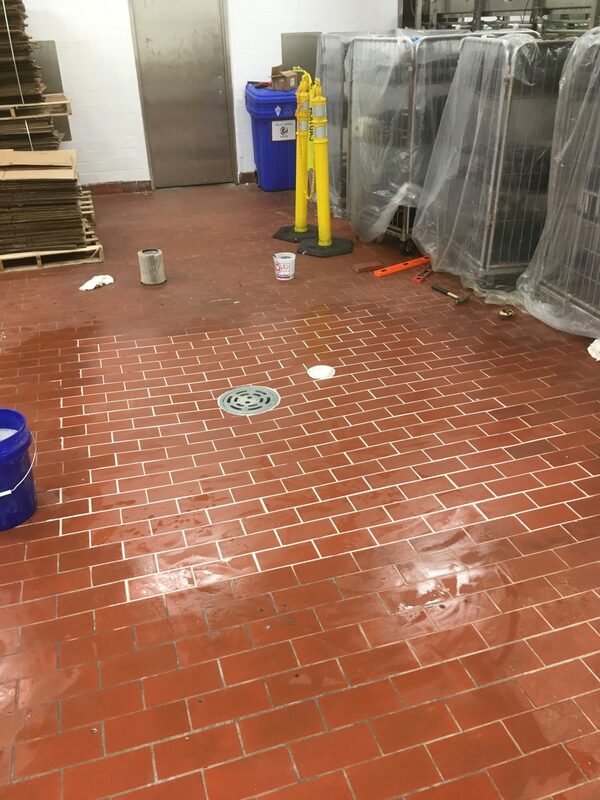 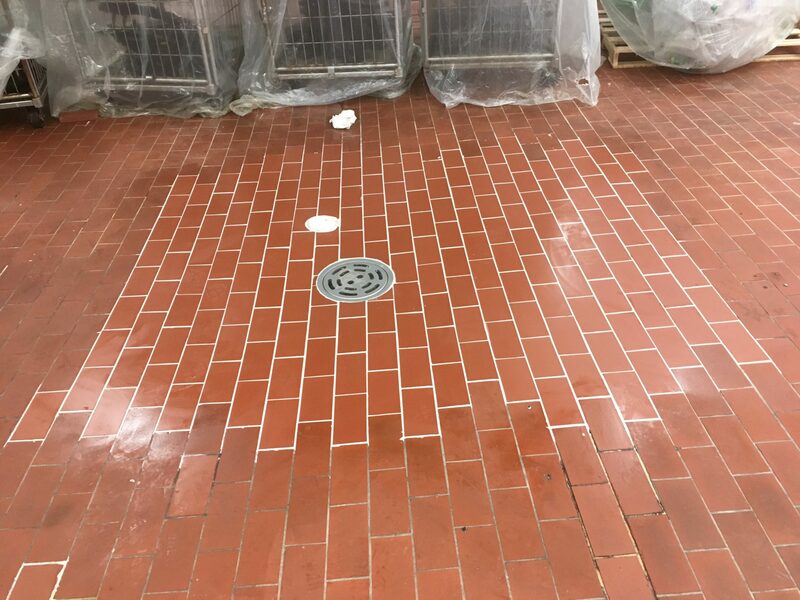 When professional installation and high quality materials are combined with the properly prepped surface for placement, Acid Brick / Dairy Tile flooring systems are a proven solution in some of the worst environments, such as acidic distribution areas and heavy CIP areas. 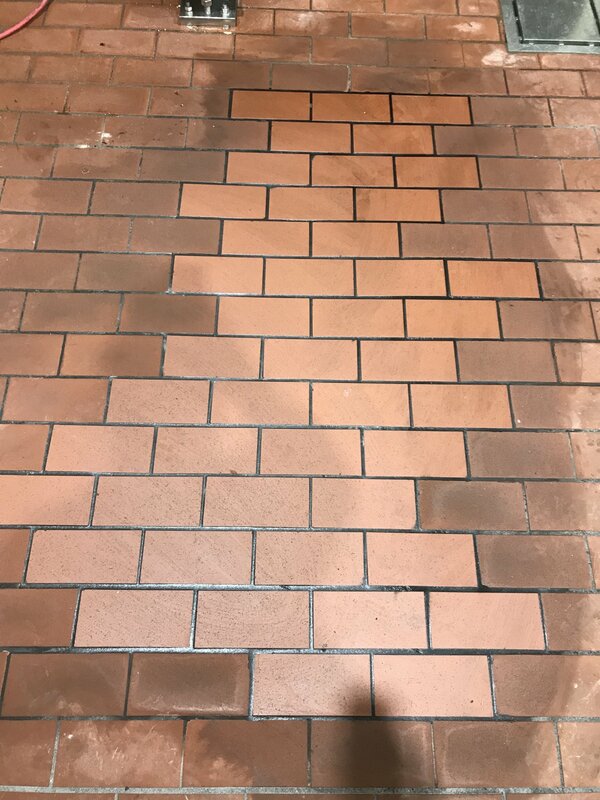 The key to a long lasting brick/paver floor system is proper use and implementing a professional maintenance program for inspections and, as needed, grouting repairs to solve problems before they proceed to penetrate into the grout bed.